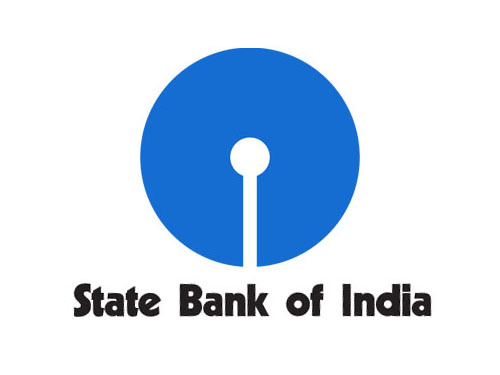 The State Bank of India (SBI) has released the admit cards for the SBI Clerk Mains examination on its official website. All the candidates who have successfully cleared the prelims examination are eligible to appear for the mains and can download their admit cards from the official website. SBI Main examination 2016 admit cards are out on. Admit cards are available on the official website. SBI has declared the results of the prelims examination that was held in the month of May and June at various centres across India. All the students need to check their results by entering registration number and date of birth, but this year, the bank has activated a link to directly download the call letters/ admit cards for the mains exam. The entrance examination is being held for filling up over 17000 posts for the position of associate & junior agriculture associate posts in State bank of India. All the candidates are advised to take print out of their admit card for more details candidates can see the official site.